Protecting skin cells and improving overall health have now been... – Juka's Organic Co. Protecting skin cells and improving overall health have now been easier. With high concentrations of Vitamin-E, D, & K in red palm oil, there’s no alternative to getting rich nutrient for your body, hair, and skin. Juka’s Organic made organic red palm oil in Africa’s purest version contains natural antibacterial that fight acne bacteria. Regular use of this more than just an everyday vegetable or fruit oil on your skin helps you maintain skin moisturizer and application of this on hair and scalp prevents scalp acne as well as dry scalp. 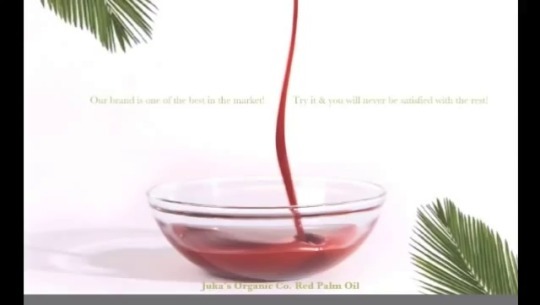 Get young and flawless skin easily now using our red palm oil. Try it once and we are sure that you’ll order it often.